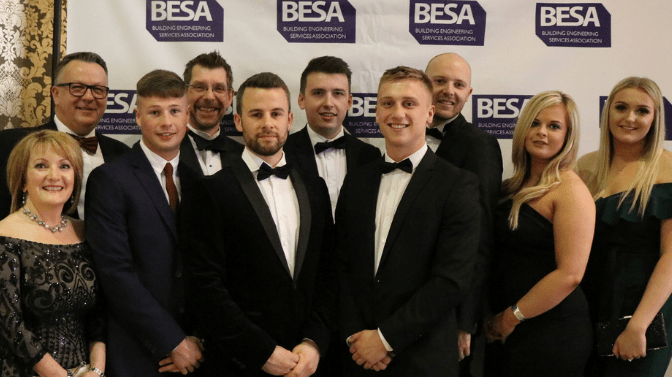 ​Earlier this month, the BESA Yorkshire Region Awards took place at the Majestic Hotel in Harrogate to celebrate the achievements of those from the building engineering services sector in the Yorkshire region. 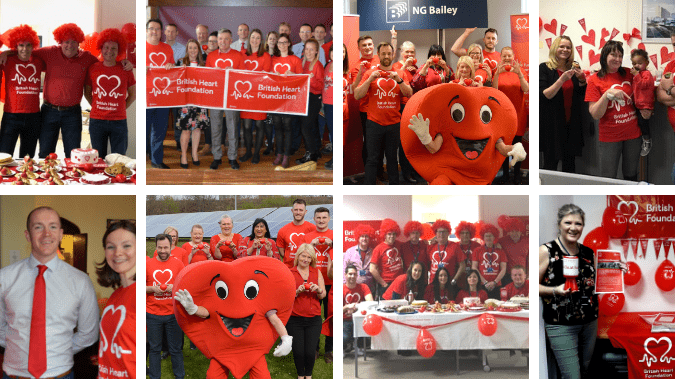 Last week marked the official launch of our new charity partnership with the British Heart Foundation (BHF) which will run into 2020 and aims to raise £75,000 for the charity. 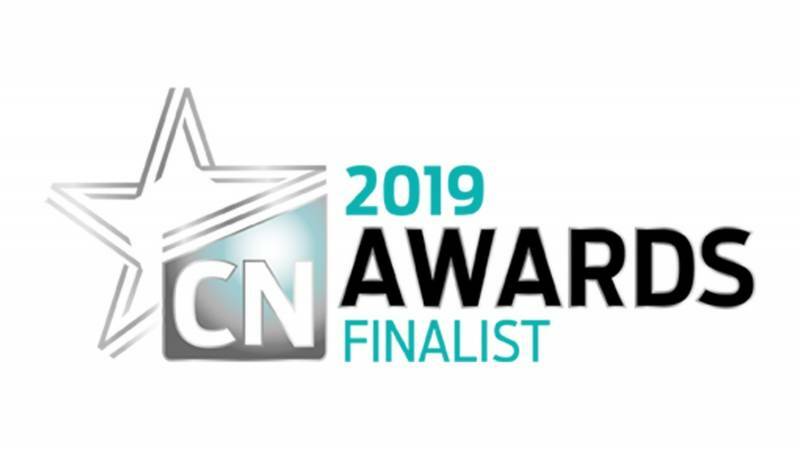 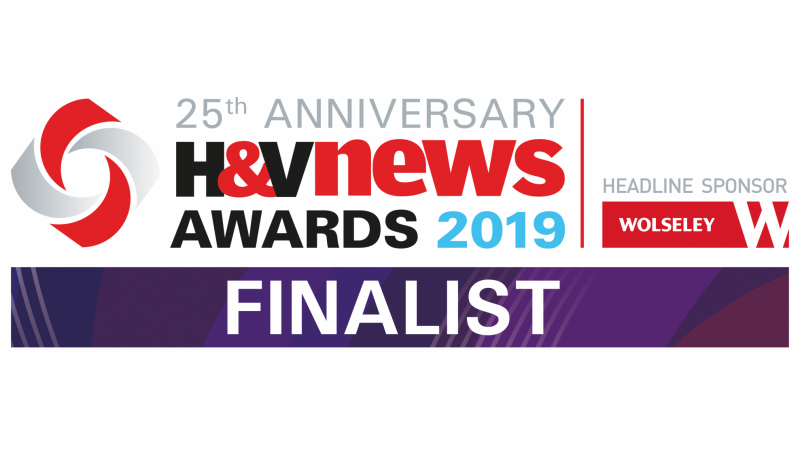 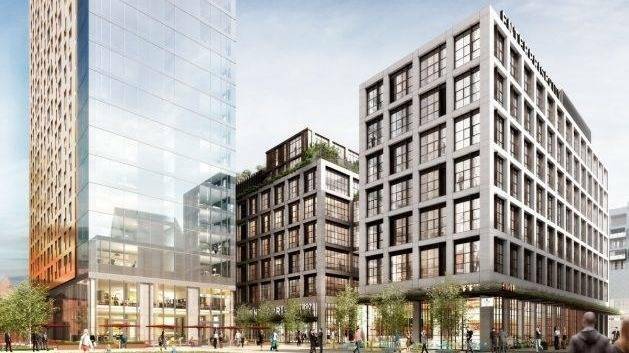 We are delighted to announce that we have been shortlisted for not one, but two awards at the Construction News Awards 2019. 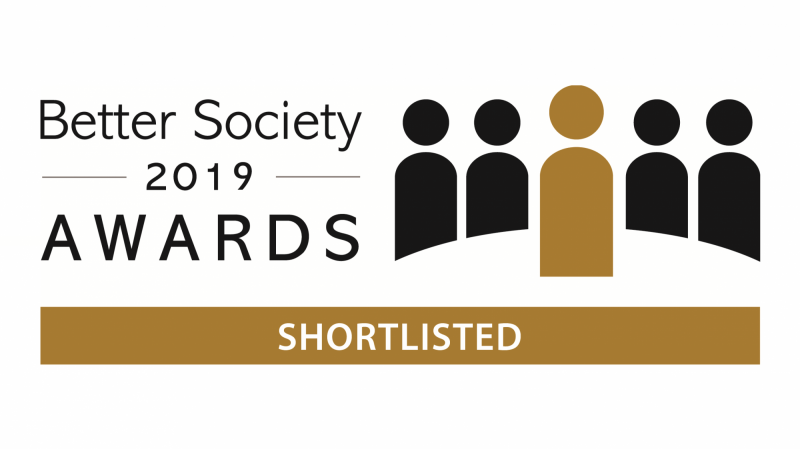 We are pleased to announce that we have been shortlisted in the ‘Communication and Education Award’ category at the Better Society Awards 2019. 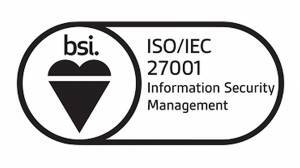 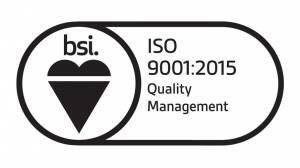 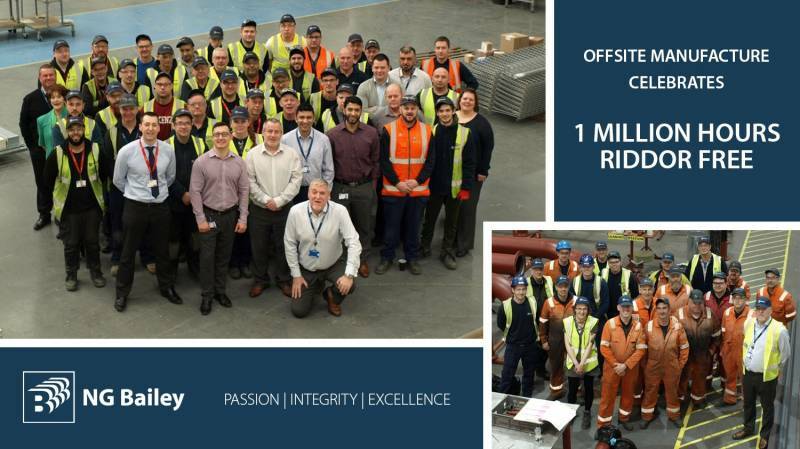 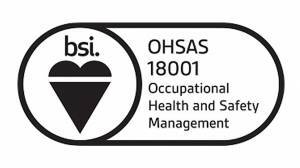 We’re really pleased to announce that our Offsite manufacture colleagues have recorded an amazing 1 million RIDDOR free hours across our offsite assembly and weld facilities. 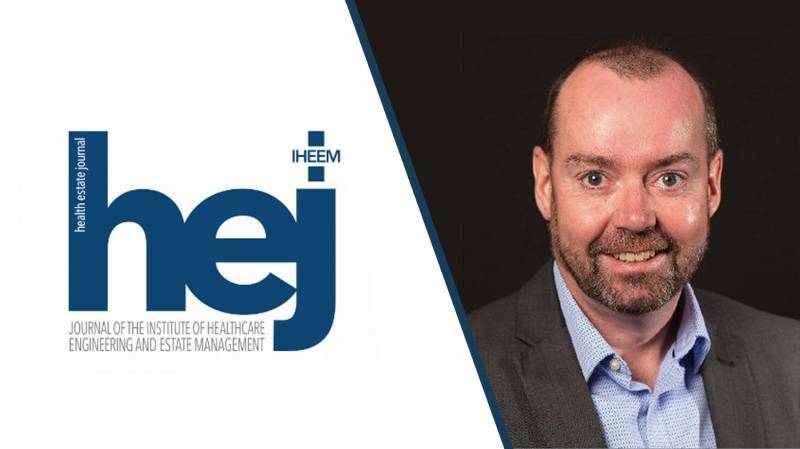 Patrick Morrison, our Pre Contract Manager for the healthcare sector, features in this month's edition of the Health Estate Journal talking about the work being undertaken by our Engineering division on the University Hospital of North Tees' new energy centre project in Stockton-on-Tees. 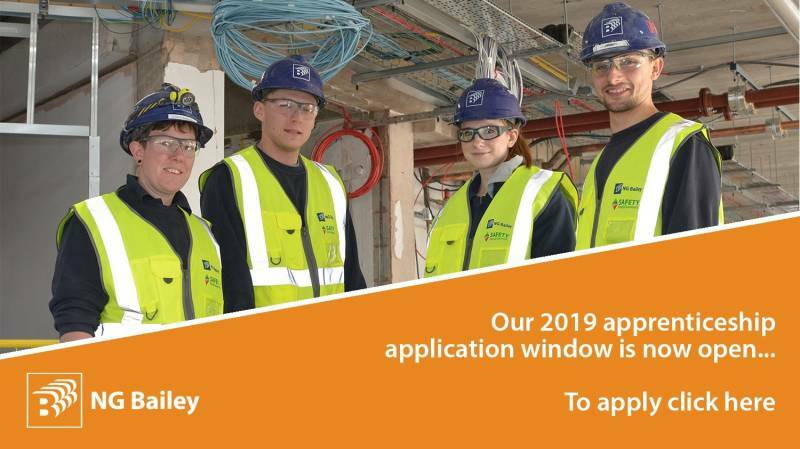 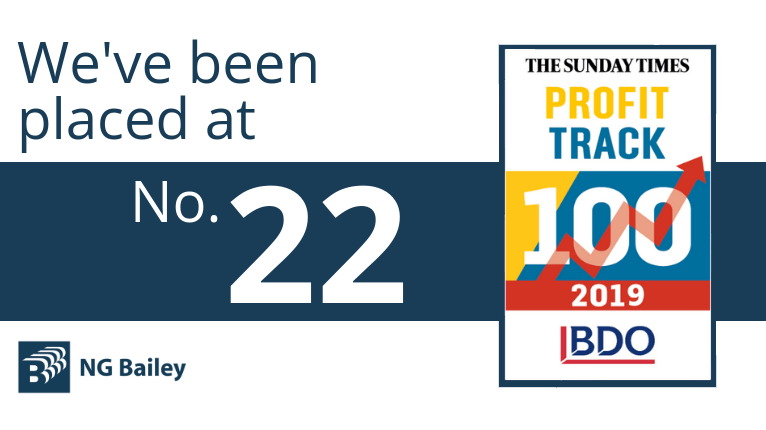 Want to be an apprentice with NG Bailey? 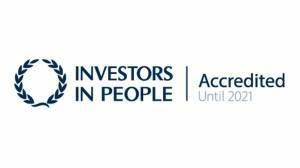 Do you want to kick-start your career with an apprenticeship? 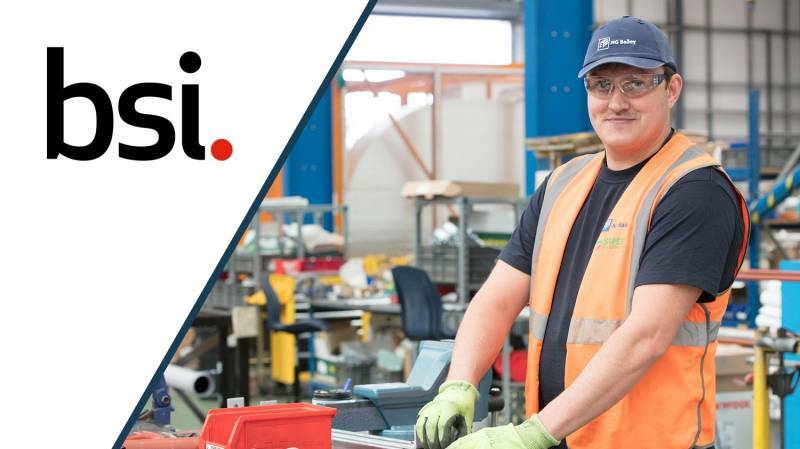 If the answer is yes, we are now looking for people like you to join our 2019 apprenticeship programme. 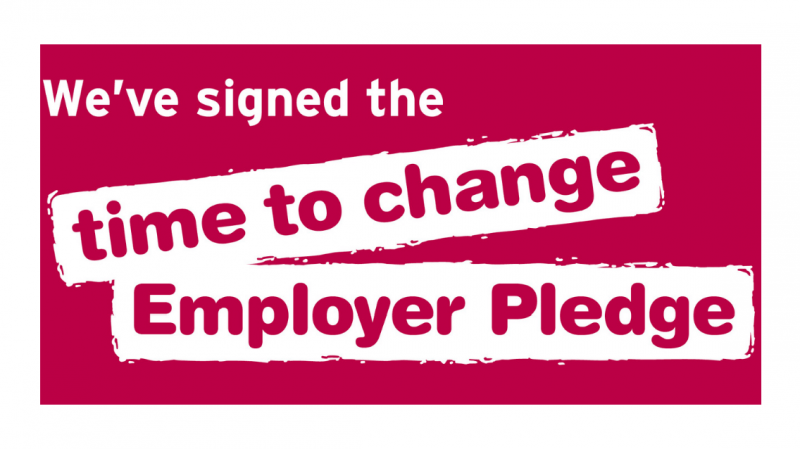 Today our Chief Executive, David Hurcomb, signed the Time to Change Employer Pledge on behalf of NG Bailey. 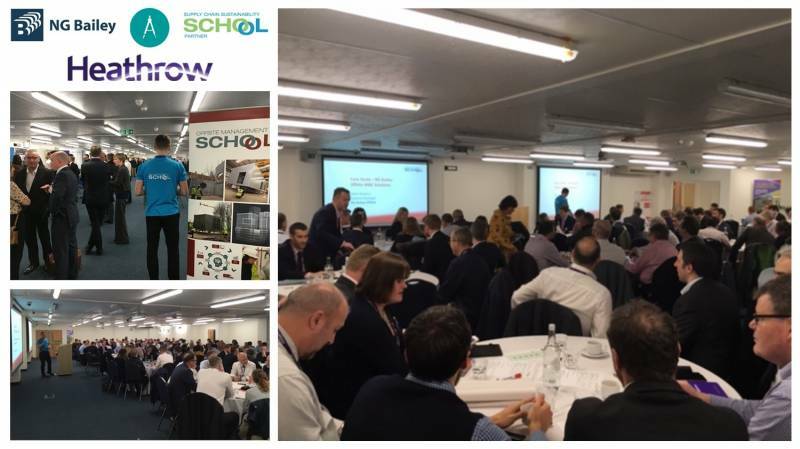 Our General Manager for Offsite Manufacture, Mark Watkins, recently presented at the Heathrow DfMA (design for manufacture and assembly) and Offsite Construction Event, hosted in partnership with the Supply Chain Sustainability School. 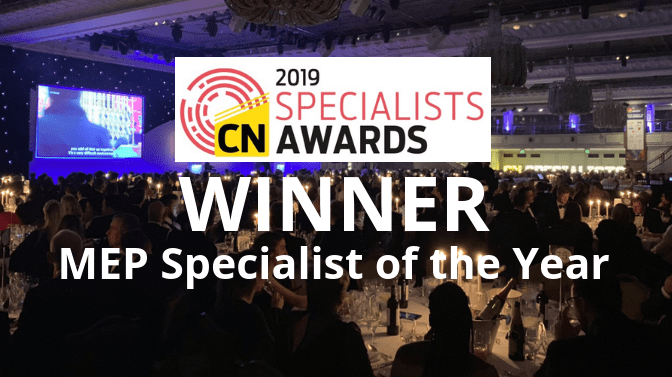 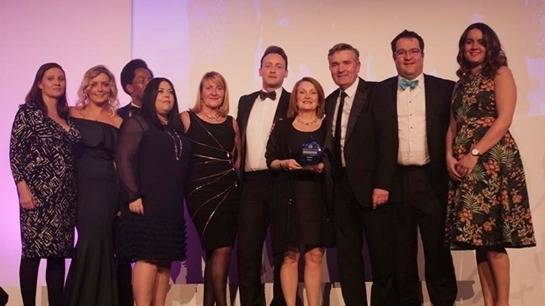 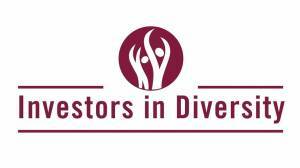 We’re delighted to announce that last night we were awarded the prestigious Engineering Company of the Year Award at the National Centre for Diversity Grand Awards held in London. 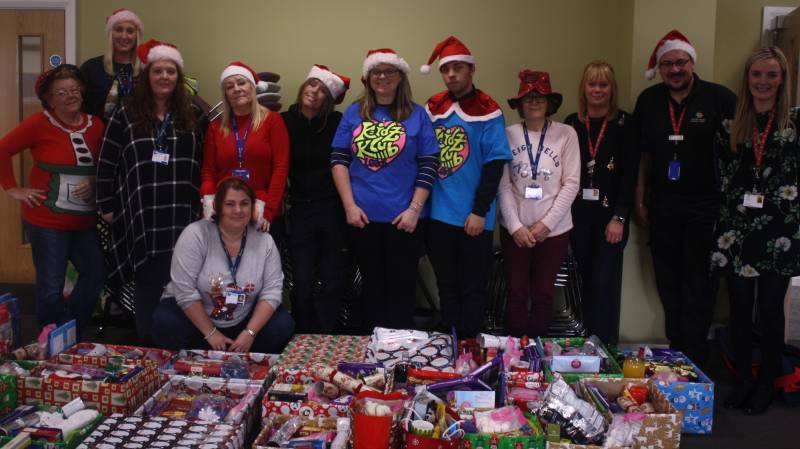 ​We recently joined together with our client, Landsec, at the White Rose Shopping Centre in Leeds to support Kidz Klub, a local charity that works to improve the welfare of the children and communities of inner-city Leeds. 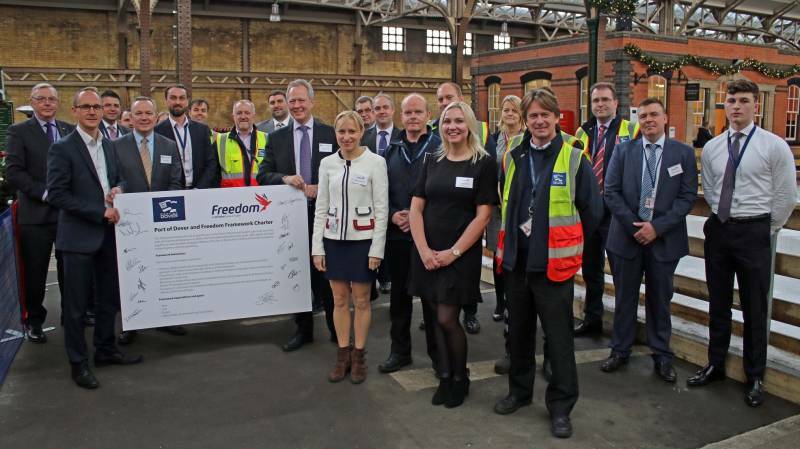 Freedom, part of our Services division, has signed a charter with the Port of Dover as part of a four-year £6m contract to deliver mechanical and electrical maintenance to Europe’s busiest ferry port. 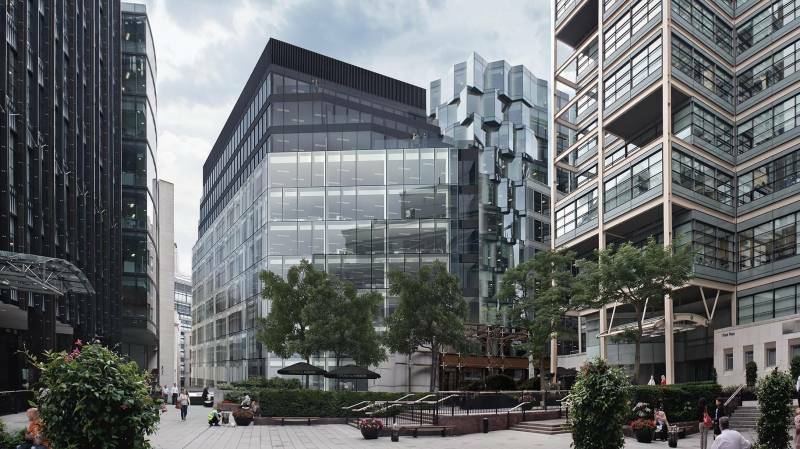 ​We have relocated to a new flagship office in the capital, effective from 10 December 2018.